Award the NERC CEHs earned! 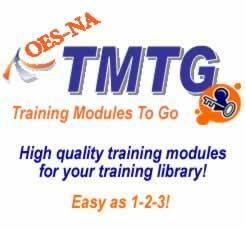 Click here to view the price list and to view overviews of the modules. Click here to submit a purchase form. We will contact you to discuss the details of your order.